Neat compact variety with dark mauve, mildly scented flowers on long spikes. Well suited for gardens and borders, and for cutting and drying. 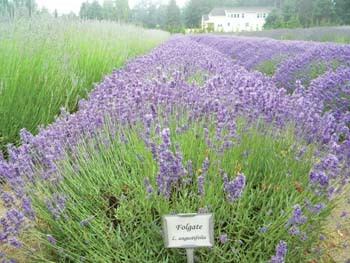 Developed at Folgate Nursery in England before 1924. Ht. 60cm/24”.